Learn more about Coal and Petroleum of Class 8. 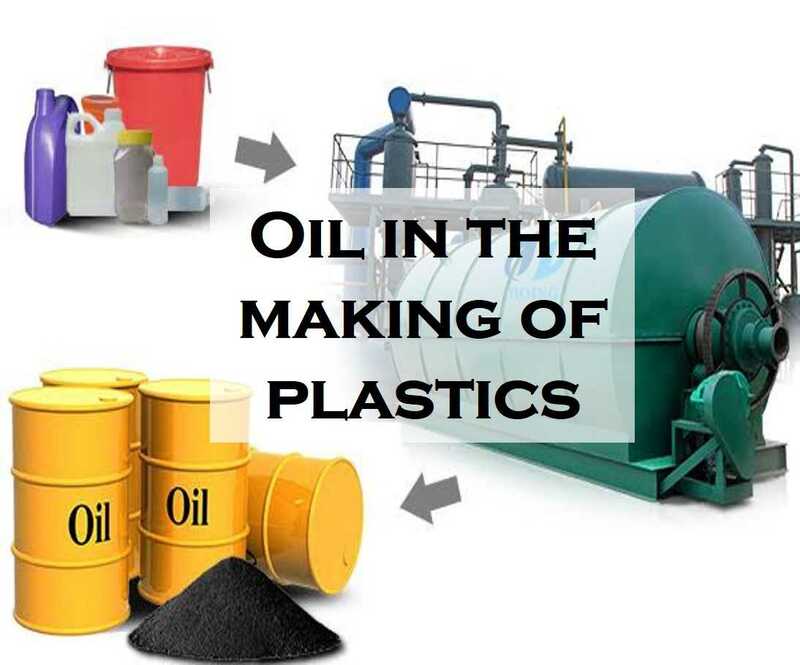 Oil is used to make plastics, and more specifically, the small sandwich bags you carry to work with you. The oil used to make just one such plastic bag could power an automobile for 11 meters. Think about that for a second.